Will Lebanon be Overflow for Syria Violence? Concerned about potential spillover of conflict from Syria, UNSG Ban Ki-moon welcomed the resumption of national dialogue talks in Lebanon. 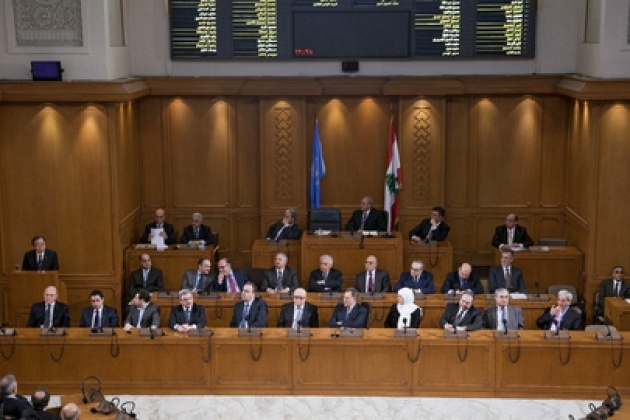 Already there have been worrying incidents of Syria’s political/religious fissures manifesting themselves in Lebanon (Bottom UN Photo of Lebanon Parliament). 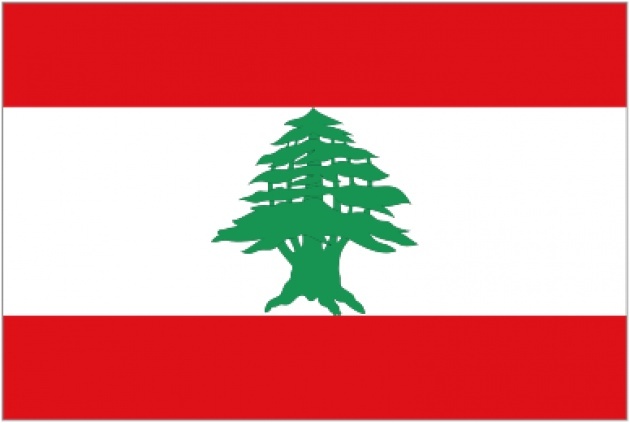 Over the last few decades Lebanon has frequently suffered from being the tail wagged by events affecting its neighbors. Civil War engulfed the country for almost a decade. On each occasion that violence has broken out it seems to have at least had some spark/agenda from outside the country. Lebanon generally has benefited from its diversity and geography has been a two-edged blade. Again now though Lebanon is at risk as the neighborhood suffers from a slide to full civil war in Syria and lack of progress to peace in the Israel/Palestine conflict. “The Secretary-General commends President Sleiman’s initiative in re-launching the National Dialogue. He encourages political leaders in Lebanon to continue their work in this important process and looks forward to the next meeting planned for 25 June,” according to a statement from the UNSG’s Spokesperson, who added that Mr. Ban also welcomed the declaration issued following the National Dialogue meeting – between the leaders of the Hizbollah-led March 8 bloc and the opposition March 14 coalition – on 11 June. According to media reports, that meeting, chaired by Lebanon’s President Michel Sleiman, was the first session of the National Dialogue in some 18 months. At the meeting, leaders agreed to commit themselves to dialogue and avoid speeches that fuel sectarian hatred. President Sleiman had reportedly called for the resumption of the National Dialogue, suspended since November 2010, in light of sectarian violence in Lebanon linked to the conflict in neighboring Syria. (Below is the full text of the short Statement from the UNSG’s Office). Also See our Blog for Film – “G-20 Photo Masks Less Success, More Failure". 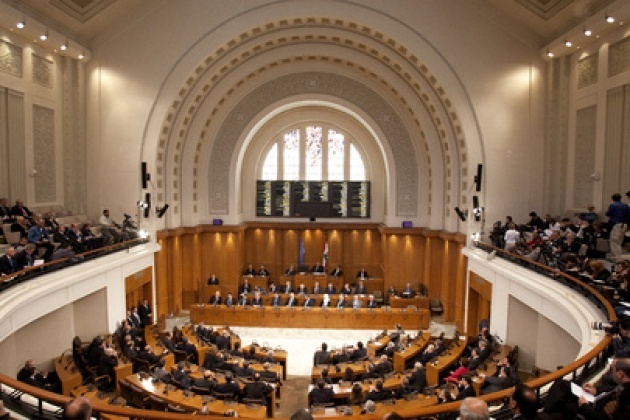 The Secretary-General welcomes the resumption of the National Dialogue between political leaders in Lebanon, and the Declaration issued following the Dialogue meeting on 11 June. The Secretary-General commends President Sleiman’s initiative in re-launching the National Dialogue. He encourages political leaders in Lebanon to continue their work in this important process and looks forward to the next meeting planned for 25 June. Jerusalem as the capital of Israel.